WEDDING PHOTOGRAPHY IS AN INVESTMENT. In a digital age, it’s easy to count on having our photos at hand on social media, stored away on a hard drive or *gasp* on our phones. We take so many photos and print so very few that we tend place such little value on them. I’m guilty of this too. You can imagine how many hard drives I have full of images waiting to be printed. So this last year, I’ve made a point of starting to print out photos from over the years, bit by bit. WE WILL WORK TOGETHER IN THE DESIGNING OF YOUR ALBUM TO MAKE SURE IT LOOKS ABSOLUTELY AMAZING! Both wedding albums start at 30 pages. 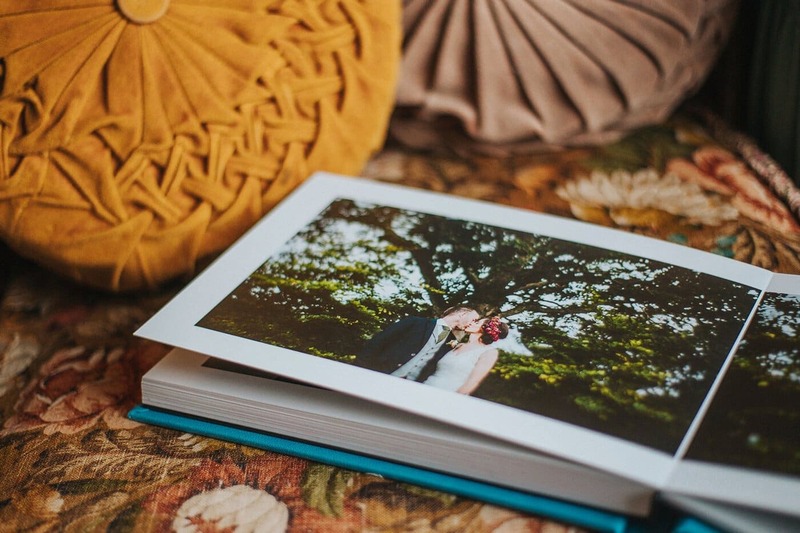 You may find yourself wanting to add more pages to your album to give a fuller story of your day, which a lot of our couples tend to do! Below are the two main albums we offer. Both beautiful in their own right; they’re lovingly made with high quality covers and paper, ensuring they last your lifetime and beyond. We also offer smaller duplicates or ‘parent’ albums which you may wish to offer as gifts to your loved ones. Our ‘CHERRY PIE‘ storybook; the smaller of the two, comes in a 12″ x 8″ or 10″ x 10″ size with a pearly, lustre paper finish with the option of a linen or leatherette cover. 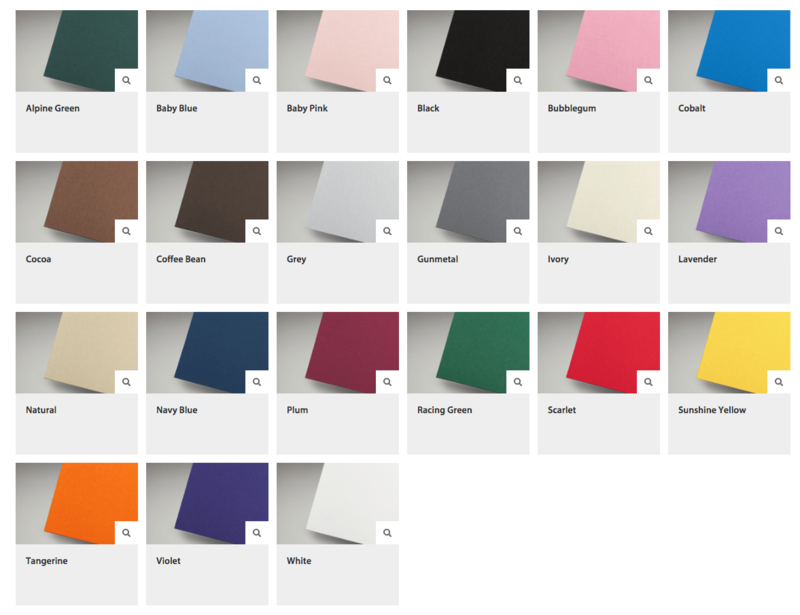 You have the option to upgrade your linen or leatherette cover to leather for £50. Our ‘DAMN FINE‘ art album is our biggest and most beautiful album at a glorious 14″ x 10″ or 12″ x 12″ size. The pages come in an exquisite cotton-smooth fine art paper. No shine and super beaut. 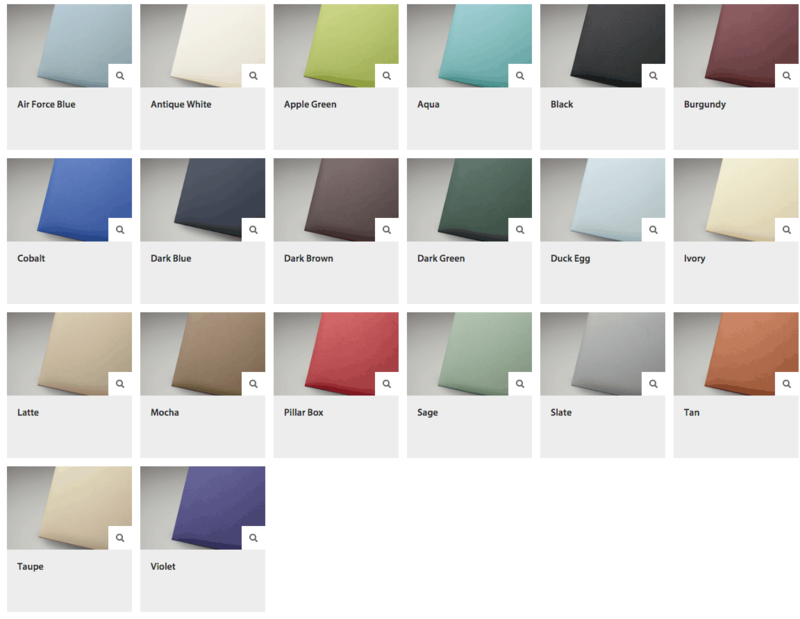 Choose between a linen cover or a FREE leather upgrade! Both albums are digitally printed and come in a beautiful lay-flat, seamless style. 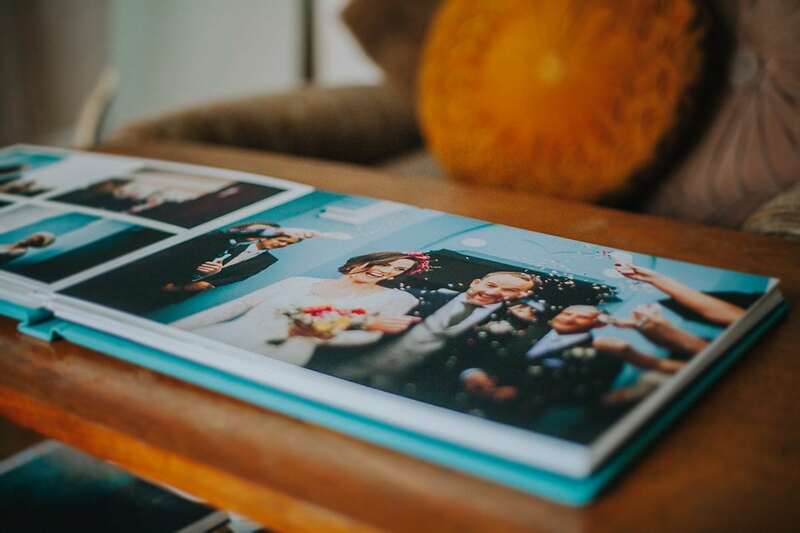 This avoids the need for any breaks between images as you would find in a more traditional wedding album where the photos are printed and put behind mounts .You can even have one large image spread across two pages if you so wished! We have a range of gorgeous covers and colour finishes for you to choose from, depending on the album you order. 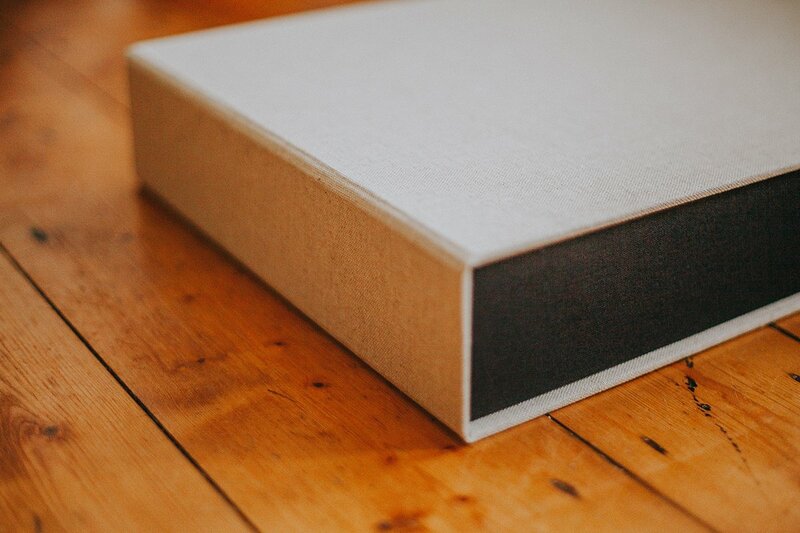 Our fine-art ‘Damn Fine’ album (as pictured) comes in a leather or linen finish. 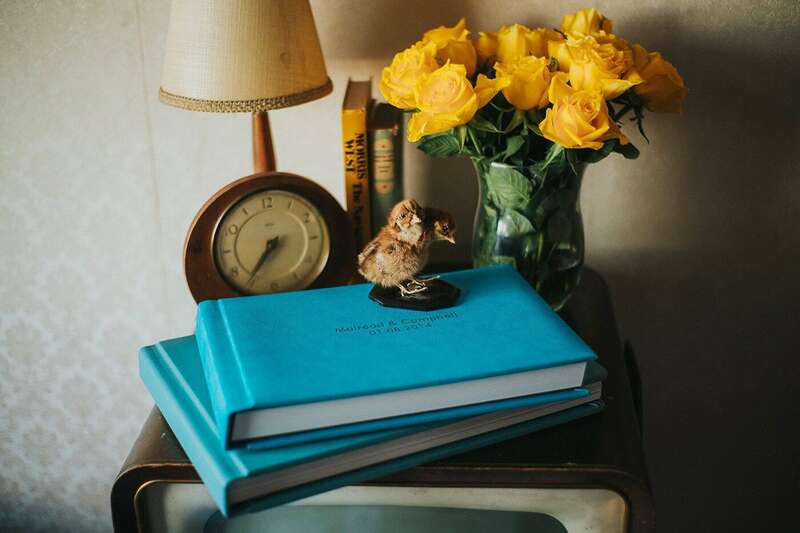 The album pictured is a leather finish in the colour ‘aqua’. And it’s a beaut! 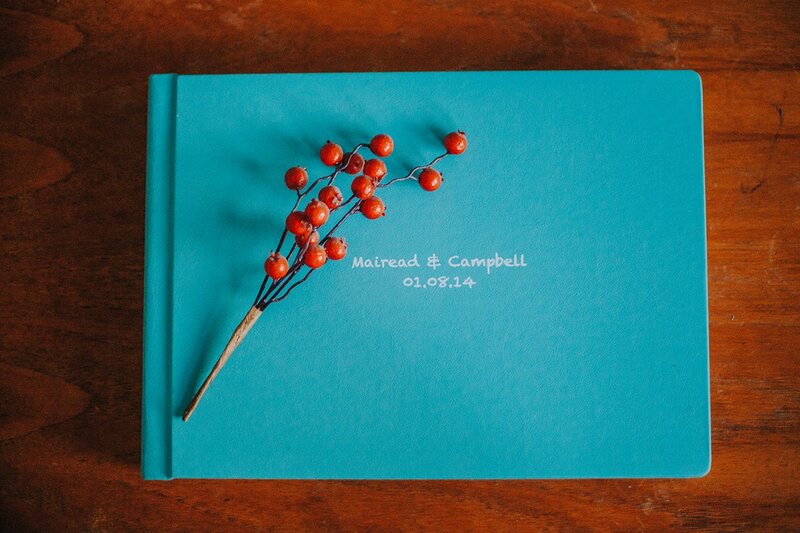 Our ‘Cherry Pie‘ album comes in with a choice of leatherette or linen covers with the option to upgrade to leather! 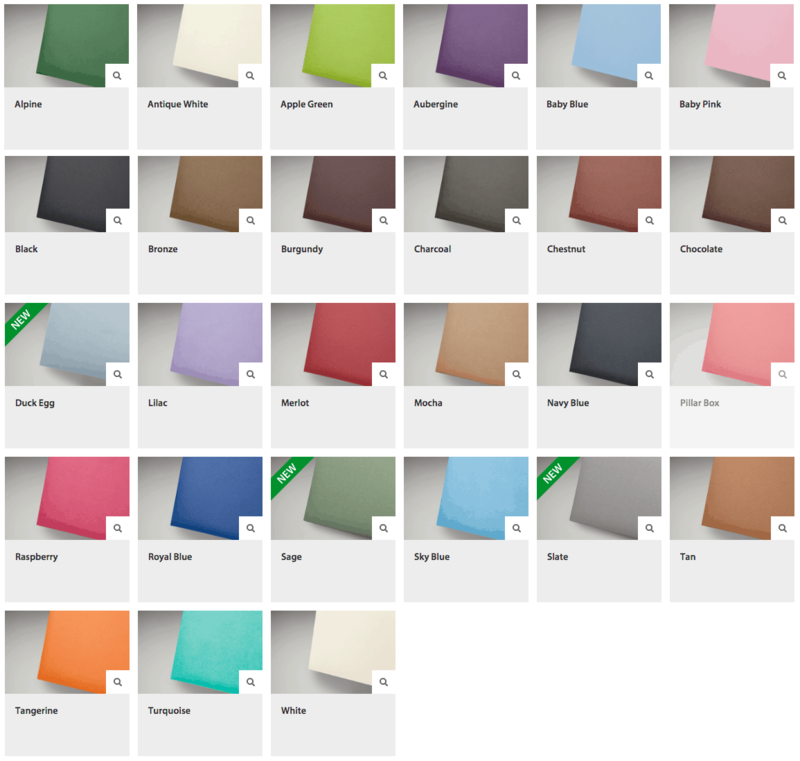 You can see more colour options on down the page. Each album has a different paper finish. Our ‘Cherry Pie’ album has a lustre finish – though not glossy, it has a pearly shine to it. Our ‘Damn Fine’ album comes with rich, cotton-smooth matte paper with zero shine. This one is our favourite. No surprise there. I’m a matte over shiny lipstick kinda gal. Each album comes in a presentation box as pictured opposite. This ensures your wedding album stays in tip-top condition. We would always advise to store your albums flat as opposed to on it’s side. Over the years, it could cause the cover to get a bit smushed so the presentation box will help keep it as beautifully new as the day it arrived. We’re big fans of both albums. Depending on your desired finish, you can choose between the fine-art or lustre finish album. We have two lovely samples for you to have a look over. We can bring these with us when we have a wee catch up closer to the wedding day or anytime after if you’d like! They’re beauts in real life so just let us know if you fancy a jook! 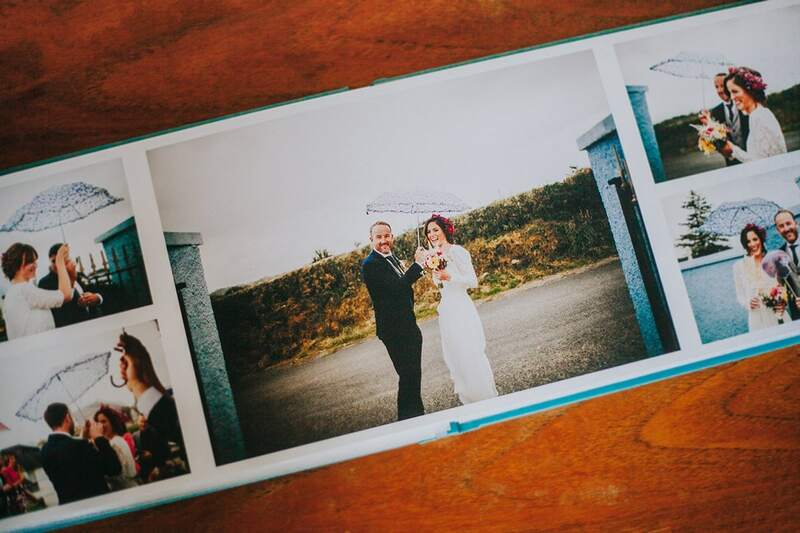 Our ‘Parent Albums’ are beautiful smaller duplicates that can be used to give to parents or loved ones. 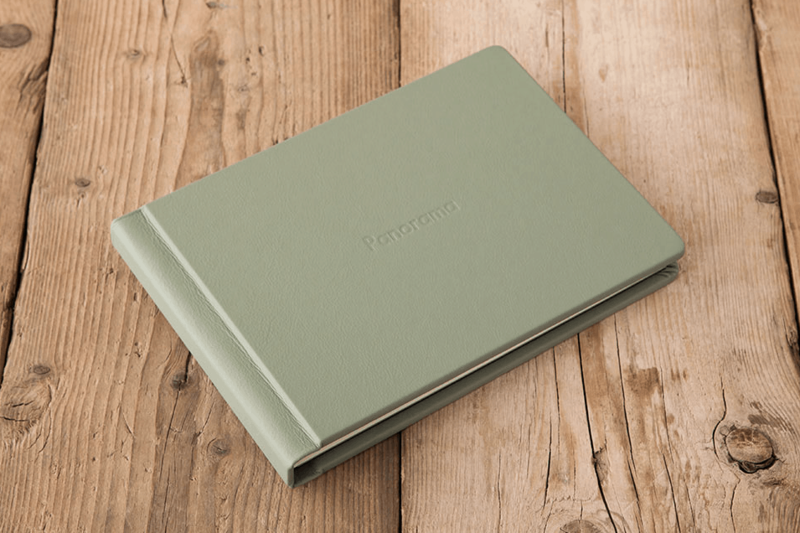 ‘Parent Albums’ come in pairs in either leatherette or linen with the option to upgrade both albums to leather. Parent albums have to be ordered at the same time as the main album. And for cute little ‘Keepsake’ books for your bridal party, siblings or friends, we have mini memory books that come in bundles of 5. 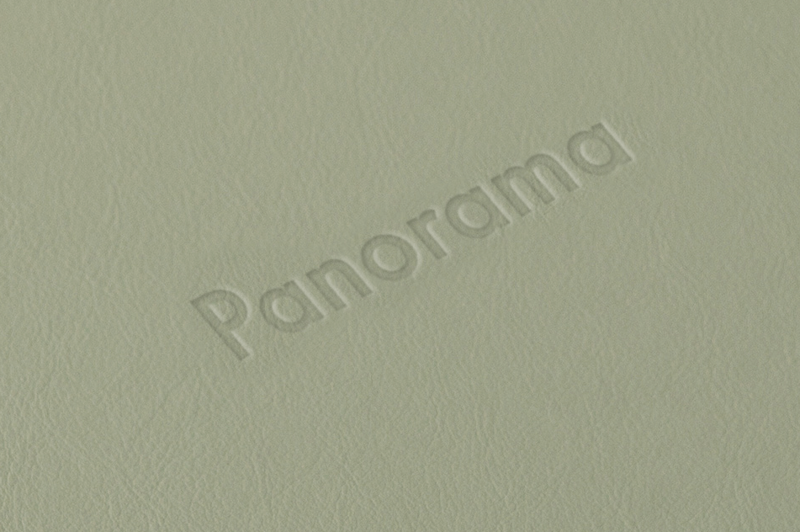 The come in a press paper with a satin finish in a leatherette cover of your choice. Keepsake Books must be ordered with main album. Limited to 40 pages. 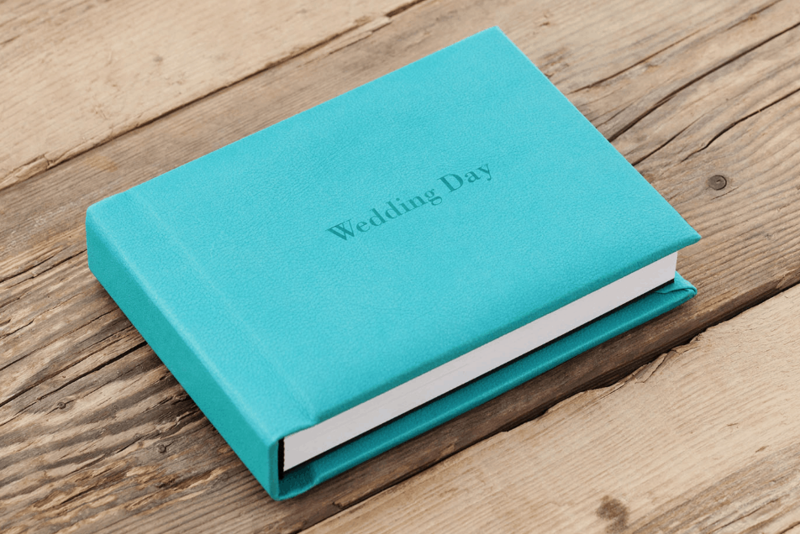 Below is a example mock up of a fuller wedding album. This album has double the pages, giving a fuller picture of the day! Have a flick through to get an idea of what your album could look like. Below are the different cover options available for both albums. Leatherette is only available if you choose the Cherry Pie album. 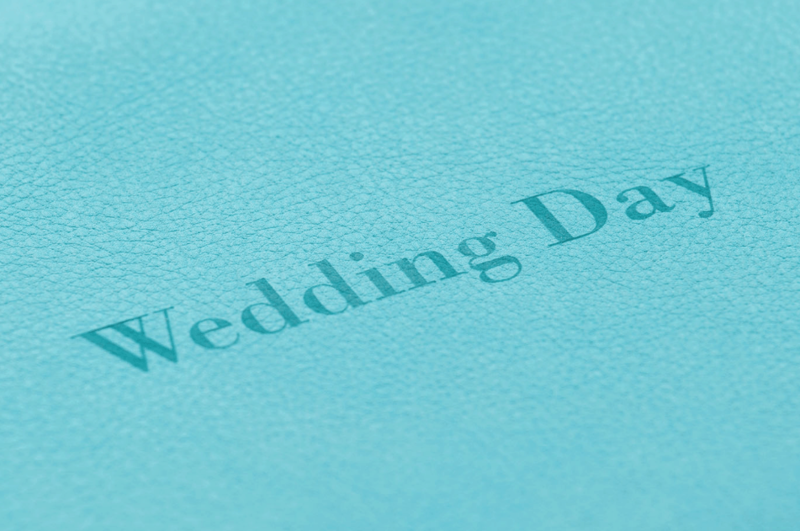 With a choice of 2 lines, you can add your names and wedding date. UV Printing is a printing method that uses a photomechanical drying process to adhere the inks to a surface.UV printing allows for a more vibrant, detailed print finish with no ink bleed. Add laser etching to your album cover. With a choice of 2 lines, you can add your names and wedding date. Available in both the Cherry Pie and Damn Fine albums. Below is our list of albums and bundles available. Parent albums can only be purchased along with your main album; either the Cherry Pie or Damn Fine album. If you’d like to buy a second main album, perhaps as a special gift for a parent, you will get the second album for half price! *Leather upgrade for just £50! ** Leather upgrade for Parent Albums also £50! 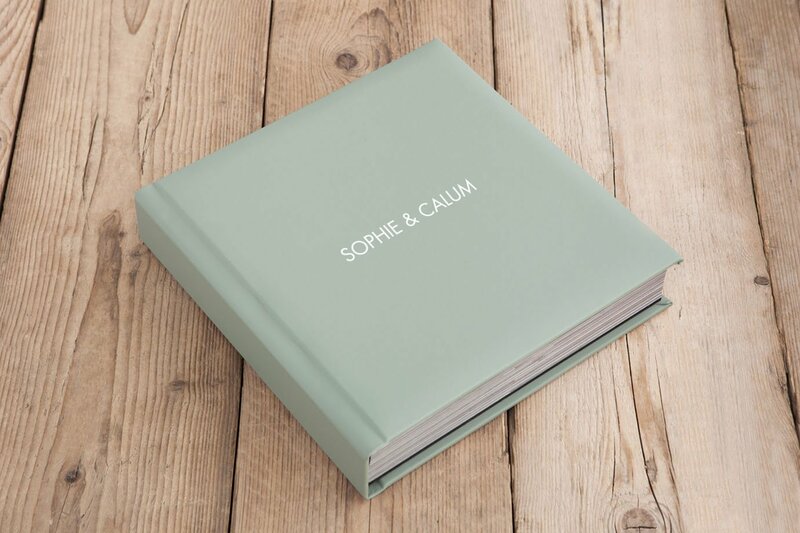 To make the whole process easier, we’ve created a Wedding Album ‘shop’ right here on the website! You can choose your album, your cover choice and size, whether you’d like parent albums or if you want to buy one of our bundles, you can do that too! Just click the button below. Once we get your order through, we’ll email you asking you to choose your favourite images on your personal online gallery. As soon as they’re through, we can get to work on your album! As soon as your final mock-up has been signed off by you, we’ll get it off to print and keep you updated with your order! CLICK HERE TO BUY YOUR ALBUM! If you decide to go for more than 30 pages or make any changes, we will invoice you the difference. All payments must be made before ordering. 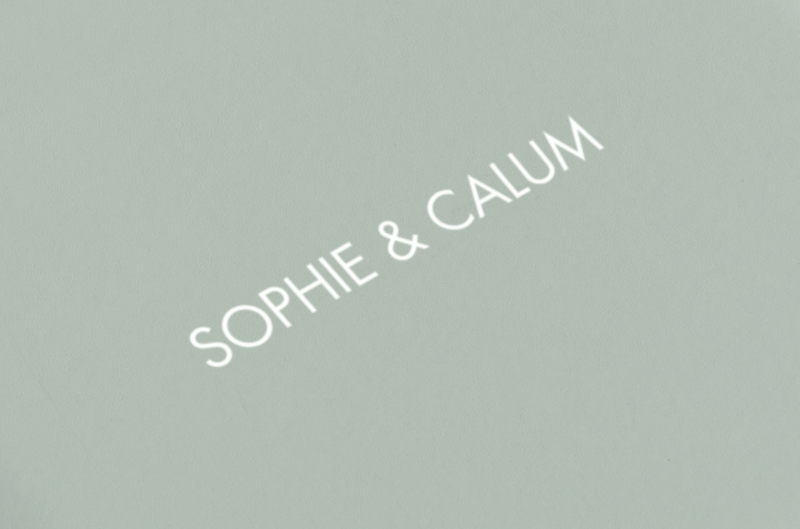 We will email you when your order is through so make note of the colour you would like your album in and whether you would like your name etched or printed on the album. We’ll get these details from you before the album goes to print. To make your photo choices, log in to your personal online gallery and using the heart function over each image, choose up to 70 of your favourite images for me so I can get to work on your design. A normal 30 page album will fit approx 60 images. If you are happy to have the option of more pages, you can choose more for me with work with though I’d suggest no more than 90 images. We can work together to configure the layout and decide whether or not to keep all the images with extra pages or remove some to make the album look slicker.